She graduated from the Medical University of Ulan Bator. Her medical diploma has been recognized in Poland, where she has been working for over 15 years. She graduated from the school of natural medicine (acupuncture in infertility, acupressure) in Ulan Bator, Beijing and Warsaw. She is passionate about the subject of fertility. Not only does she help patients in the process of trying for a baby, but she also supports pregnant women suffering from, among others, back pain and insomnia, and takes care of female patients after childbirth. 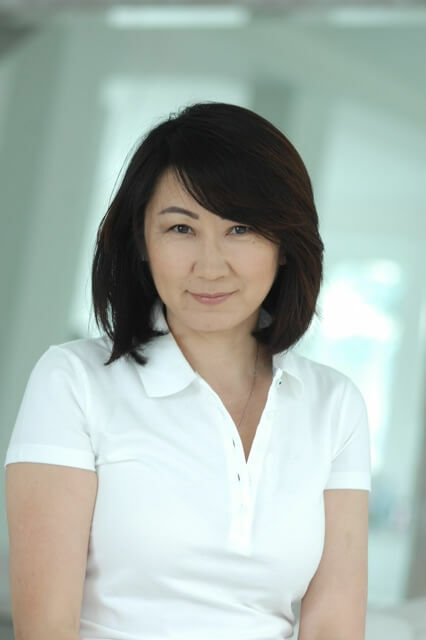 She specializes in pulse diagnosis – natural, non-invasive and completely safe diagnostic method, which originates from traditional Chinese and Mongolian medicine. It involves the analysis of a pulse at six locations on the radial artery. The study helps to observe any disturbances in the functioning of particular organs and detect the first symptoms of a disease. Dr Degi also specializes in acupuncture, supporting in-vitro fertilization (IVF/ICSI), which can increase the chances of successful fertilization and getting pregnant as well as acupressure massage – a traditional method of treatment originating from China (it involves massage compression of specific points of the body and the receptors corresponding to certain organs; this massage gives excellent results in the case of back pain and insomnia among pregnant women).